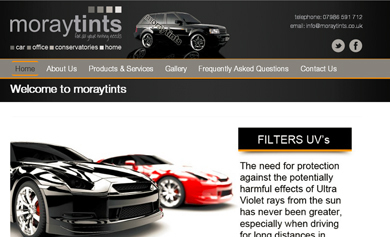 Contact us for car window tinting, window tints and tinted windows. Window tint film is a micro thin layer of polyester, with a durable clear scratch resistant coating. It is the ideal solution to combat excessive heat build up, glare and UV damage. Tinted windows gives protection against these, as well as providing safety, security and privacy for you, your family and your valuables.